America is in crisis. Race riots, wars raging around the world threatening our ability to buy gas for under four dollars a gallon, the tragic deaths of talented comedians…it seems to many as if this great republic is on the brink of collapse. And yet, the greatest threat to our great nation has up, until last week, gone completely unnoticed. A wave of shocking, horrifying, demented, godless, communistic, bovine, twisted, fascist, macabre, demonic, ghastly, alarming, borderline anti-social heavy metal rock and roll lyrics have been posted throughout what the media is calling “the Internet”. These lyrics are passed secretly from terrorist to terrorist through socialist media websites Facebook, Twitter and Friendster. Last week, James Evans, a 31-year-old potential terrorist, was arrested for posting lyrics to the Exodus song “Class Dismissed (A Hate Primer)”. Beyond simply posting the lyrics, Evans was accused of conspiring to possibly attempt to post more metal lyrics at a later date. 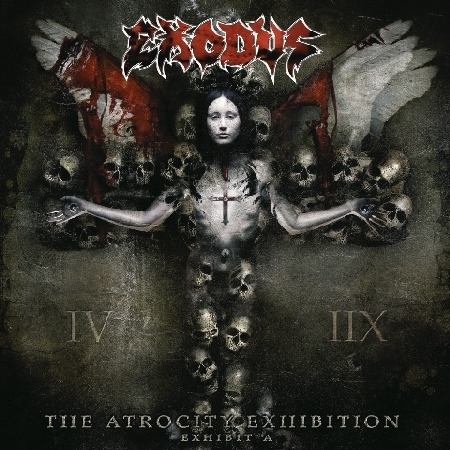 Exodus’ new album “Music We Wrote To Inspire People To Kill Children and Babies” is expected to hit stores in October. The lyrics, which may be responsible for the deaths of hundreds of people who have yet to die and might actually not be in danger, are only the tip of the iceberg of this titanic problem. Apparently, from coast to coast, children as young as three are posting metal lyrics using words like “murder”, “violence”, “cannibalism”, and “buttering”. Not only does Smathers believe that heavy metal lyrics on the Internet can lead to mass murder and acts of unspeakable cruelty, he believes it can even go so far as to lead America’s youth into the clutches of living an alternative lifestyle. 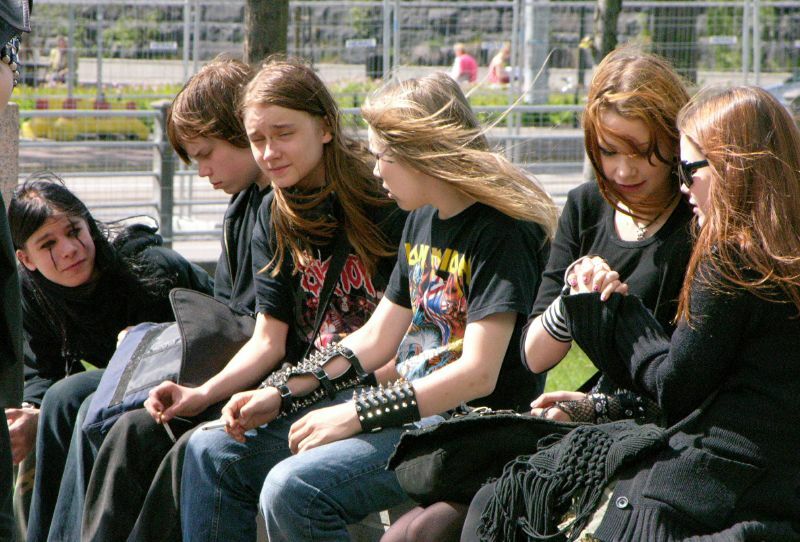 The Department of Homeland Security, the FBI, and state, federal and local police departments have encouraged all Metalhead Facebook Terrorists to turn themselves in at once and have offered limited edition 180 gram vinyl copies of Metallica’s “Ride The Lightning” to the first 10,000 arrested. In preparation for the mass arrest and quarantine of these miscreants, the United States seized Easter Island from whoever owns it and plans on turning it into a giant island sized “tolerance facility” in order to keep the public safe from potential terrorist acts of terror by these terrorists who use terror to strike terror into the hearts of Americans.